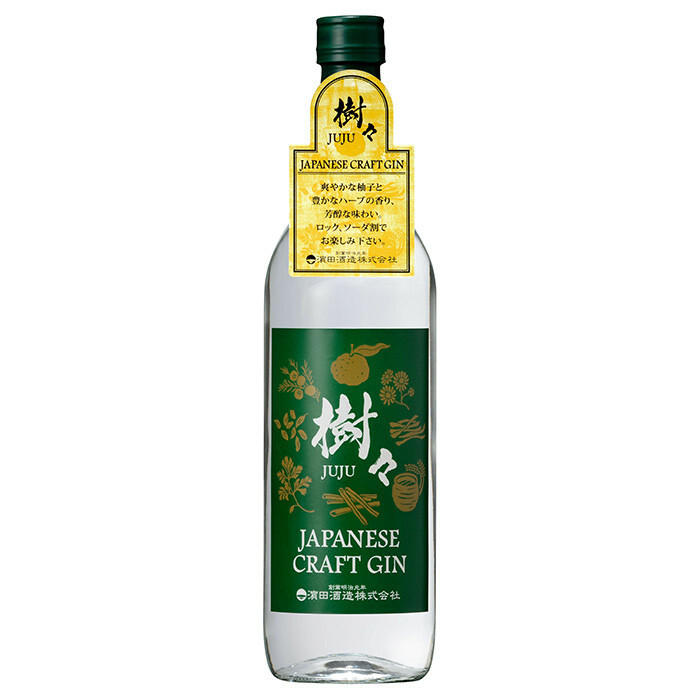 The combination of the elegant aroma, mellow texture and rich taste of traditional shochu, deriving from koji mold and yeast, and the flavors of the seven herbs, such as traditional shochu, citron (domestically produced), juniper berry, herbs, which are extracted slowly and carefully, makes the characteristic flavor and taste. You can enjoy it in different ways. Adding soda (carbonated water) is recommended since it is the best way to emphasize the rich aroma.